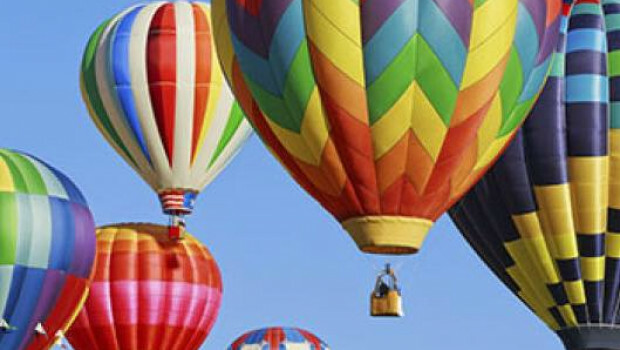 The Hudson Valley Hot-Air Balloon Festival is in its 28th year of hosting balloonists and vendors from all over the country. It is a weekend-long Festival with adult and children's activities; food, craft beverages, and retail vendors; live music and entertainment; hayrides, games, and more! Enjoy tethered Hot-Air balloon rides, helicopter rides, and Roaming Railroad ride, and even a full hot-air balloon flight ride. Festival favorites include the evening Majestic Hot-Air Balloon Illumination Moon Glow and daily balloon launches of over 100 hot-air balloons.